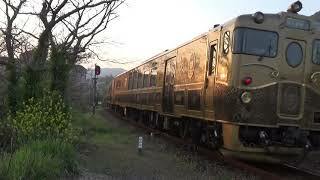 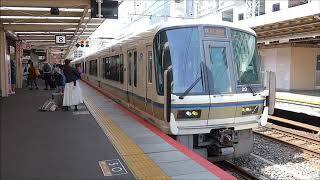 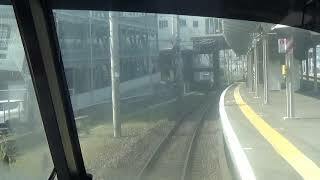 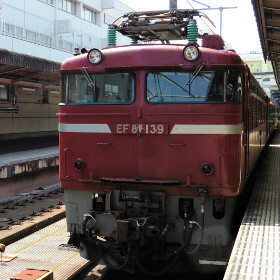 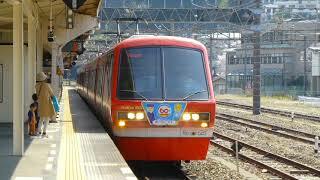 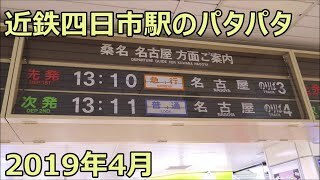 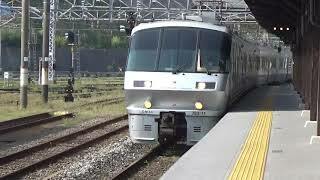 【前面展望】京阪本線・伏見稲荷から七条まで普通列車 Frontal view of Keihan in Kyoto Japan. 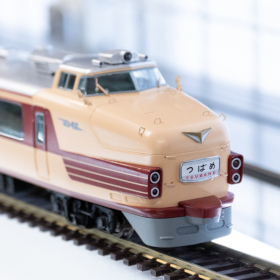 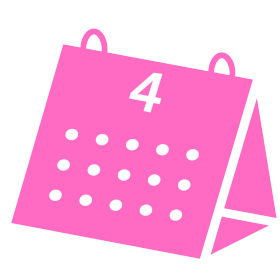 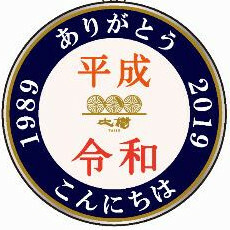 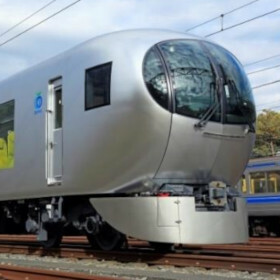 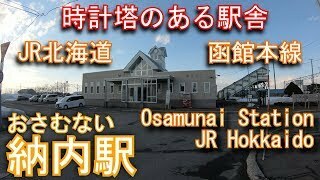 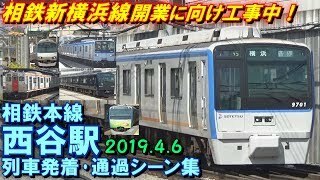 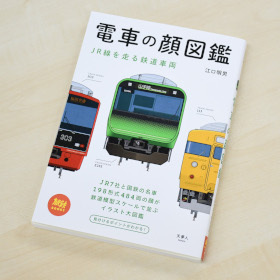 【2019年4月6日】京阪本線の伏見稲荷から七条まで普通列車の前面展望です。運転席に置かれた「普通」の文字が粋ですね～。Frontal view of Keihan Electric Railway in Kyoto Japan. 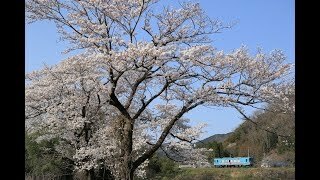 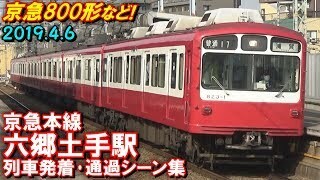 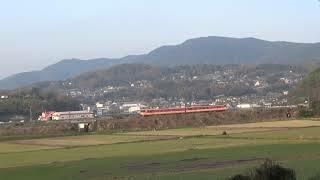 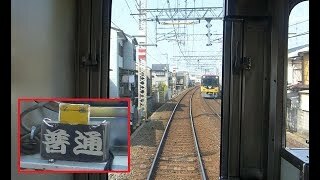 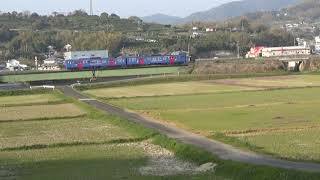 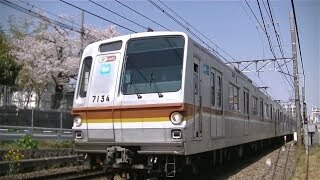 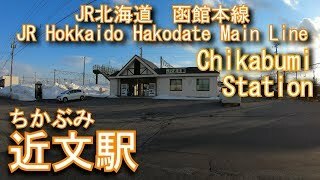 【京都駅】221系 みやこ路快速 発車風景 Rapid train MIYAKOJI in Kyoto Japan.